Issue #98: Time to give power back to the people! 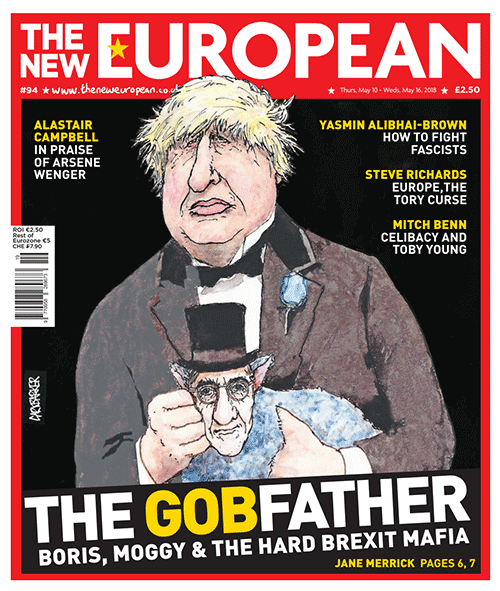 Issue #94: The Gobfather, Boris, Moggy & The hard brexit mafia. 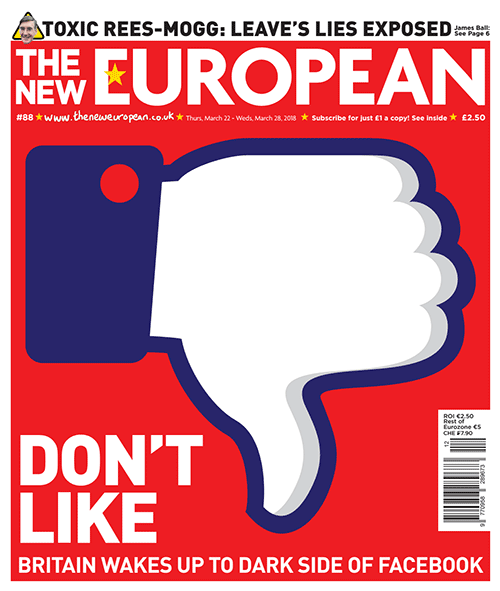 Issue #88: Don't like, Britain wake up to darkside of Facebook. 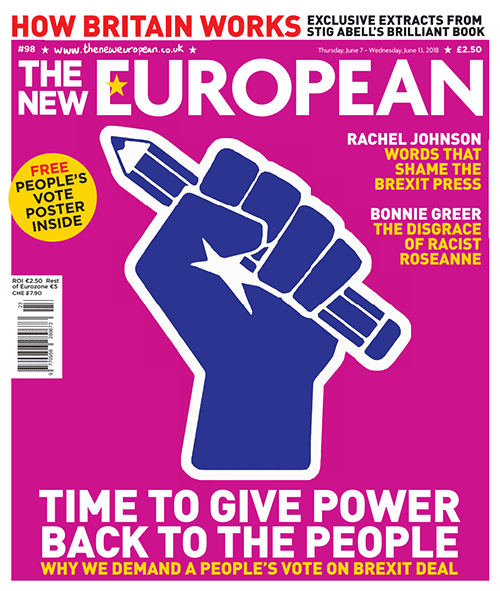 To help celebrate the great success of the weekly newspaper, The New European is now offering 10 issues for only £1, exclusively to isubscribe! That’s an amazing 96% off the cover price. Subscribe today to get your weekly dose of political news!